Update: the recent Home Depot security breach kicked the importance of this up one notch. Bank of America just reduced my card’s APR! Back in January I shared with you my personal experience with Bank of America throughout my credit journey: https://hiepsfinance.com/2013/01/30/bank-of-america-is-awesome/ . To sum it up, Bank of America has done all the good things for me: gave me a secured card with cashback rewards, unsecured it and eliminated the annual fee a year later, and then raised the credit limit six-fold! 2 days ago I took another step further and asked them to lower my APR of 20.24% typical of secured cards but a little high for a non-secured card. The representative looked at my profile to see if my account would be eligible for a lower APR. Sure enough, she came back with a new interest rate of 11.99%, the lowest in my current credit card portfolio by a wide margin! Let me clarify why I asked for a lower APR. I didn’t ask for an APR lowering because I planned to carry a balance; I wanted a low APR in case of emergency when I may have to make a large purchase without sufficient cash. If I had a house struck down by lightning for example, I’d need some cash flow available immediately to start rebuilding, and if I had just paid a large medical bill I probably wouldn’t have the cash at my disposal right away. In that kind of scenario, the BofA card with a relatively reasonable APR would come in handy. I may give BofA another call in a few months to see if they can bring the APR down to below 10% – that would be the last thing I need from Bank of America for this incredible Cash Rewards card. I am a loyal customer of Bank of America, at least for their credit card and banking products. If you are still looking for a bank to get your first credit card from, seriously consider BofA. In the credit card universe, Bank of America is perhaps the most underrated. Despite being the 3rd largest credit card issuer in the United States of America, and bearing a really cool name, they are not often known for generous credit card offers. I wish they did a better job promoting their products since some are quite exceptional. One such an example is the BankAmericard Cash Rewards secured credit card. It doesn’t say “secured”, but it is a secured card. I know that I asked myself this question at some point while being a college student, and so did many of my friends who were international students. So for the future generations of international students, let’s settle this once and for all. The answer is, again: Yes you can! 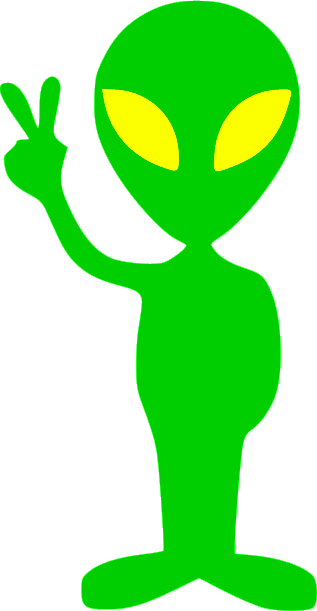 Continue reading Can international (F-1) students / non-resident aliens (H-1B visa holders) apply for credit cards? From my experience with their consumer products, Bank of America is an unusual credit issuer. They have many fantastic credit cards without putting much effort in promoting them. 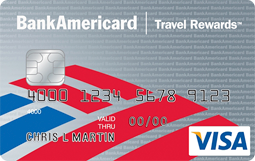 The BankAmericard Cash Rewards and Travel Rewards are two examples. 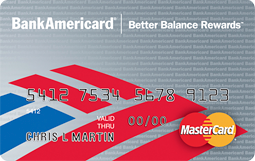 Recently, Bank of America rolled out another card in the BankAmericard series: BankAmericard Better Balance Rewards. I’ve never quite seen another card like that : instead of rewarding you for spending, it rewards you for paying balances. Let’s take a look at this hidden gem. Next in the line is Bank of America’s BankAmericard Travel Rewards card, one of my favorite credit cards, and one of the most under-rated rewards credit cards. My first blog post covers the benefits or credit cards that are often ignored. 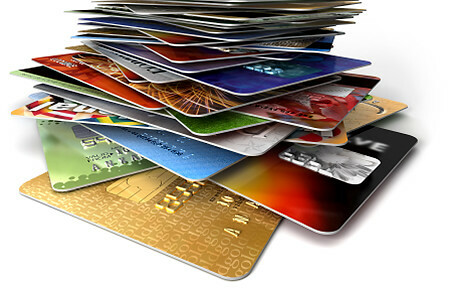 I have also covered several features of credit cards in a variety of posts. I’ve always wanted to consolidate all these features in one post, and what better way is there than performing a hands-on analysis on a real credit card? 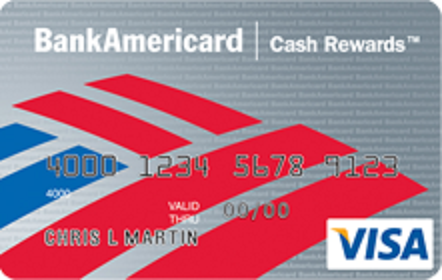 Today’s post features Bank of America’s flagship BankAmericard Cash Rewards. A real credit card should not have the word “Debit”. As I have explained in previous posts, credit cards have a large variety of benefits over debit cards and other methods of payments, such as credit profile building, warranty extension, delayed payment, and emergency fund. Apart from APR’s, credit cards are more or less the same with respect to most benefits. And of course, you should never carry a balance because a low credit card APR is still a ridiculously high interest rate. How, then, do you decide what credit cards to obtain? I have previously covered my experience with Bank of America (or BofA for short).